potentially nervous: THE COMPETITION! 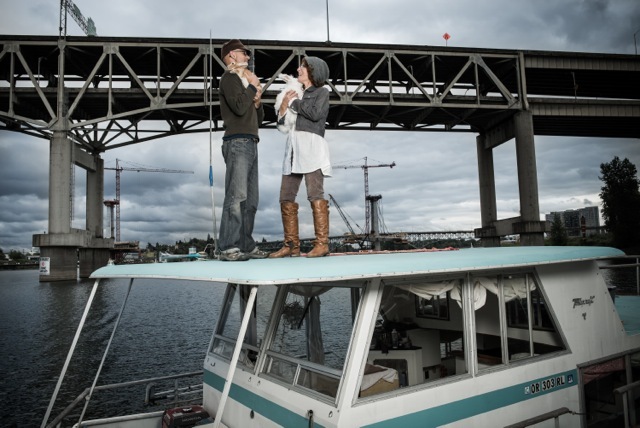 apparently we're not the only photographers who love bunnies on a boat. P.s how is Nuage? did he have his surgery?